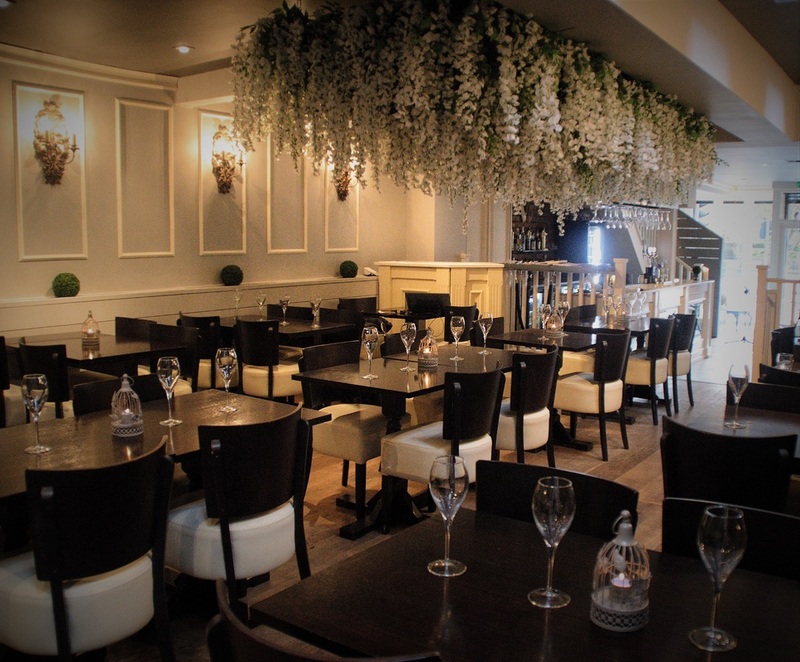 We have created a warm welcoming yet sophisticated environment for all, with our exquisite food offering from multi award winning chefs you can be sure your taste buds will be taken to another level. Second time I've been and it was as good as I remembered. The two gins for ten is an amazing deal and will keep people coming back. Can't wait to return over and over. The staff are so lovely. We fully enjoyed our meal, the host was excellent, great service and the food was also great, my steak was as good as Miller & Carter’s and Gino’s, which is the only time in Liverpool (the UK)  I’ve had a really lovely steak. Gorgeous food and lovely staff! I will definitely be back. Lovely afternoon lunch enjoyed in a beautifully decorated restaurant delicious food and attentive but not intrusive staff - perfect! We will definitely be making a return visit soon. Myself and three friends visited Verdant for a late lunch/early dinner on Sunday the food was delicious and the staff member looking after us was attentive but not intrusive. Excellent service of the highest quality staff accomedated our needs making us feel welcome,there was an extremely friendly atmosphere with a chilled relaxed positive invironment. I would definitely recommend,it was our third time at the verdant.We throughrally enjoyed it,and will be returning again. Excellent. Will definitely be visiting again. Lovely afternoon x nice ciabatta instead of sandwiches was a good touch. Thank you for hosting my sisters surprise baby shower, it couldn’t have been more perfect. The food and service was fantastic and really good value for money. I would definitely recommend you to friends for other baby showers or events. Thank you. Perfect service. Very attentive and friendly staff. Constant checkbacks and quick service. My mum had an amazing birthday lunch. Where do I start? I emailed Verdant back in October 2018 to enquire about availability for a baby shower to be held in January 2019. Ashton emailed me back the same day and was extremely helpful. The next day I decided to check out the venue in the evening. When I arrived, there was already a party for a christening in full swing and although the venue was at full capacity and the staff were busy, Ashton took the time to have a quick chat to me about the space that was available on the date I was looking to do the shower. She also gave me advice and a few contacts for room decorations which was again very helpful and much appreciated. I booked the venue that night and I’m so glad that I did. In the run up to the baby shower Ashton and Charlotte were brilliant in answering any questions I had. Then a week before the baby shower I rang up to ask if we could request a certain dessert from the menu to be included within our afternoon tea. I spoke to Pav who was extremely helpful and added these notes to our booking. The day before the baby shower I rang again to double check everything was in order for the next day and spoke to Pav again. He told me that another party had cancelled and that the space in the main restaurant underneath the floral ceiling decor was now available if we’d prefer to sit in this area. I said I couldn’t make a proper decision until we arrived at the venue and could see the available space and Pav said that was fine as he could prepare both tables so we could just decide when we arrived early the next morning to decorate the area at the venue. Again I was blown away with how the staff particularly Pav went above and beyond to help and support me in making sure my best friends special day went ahead without a hitch. On the day itself Pav honestly couldn’t have done anymore to accommodate myself and the guests at the baby shower. He helped my friend and I bring in heavy boxes we’d brought full of decorations, picture props and game stationary etc. Pav also moved some tables in the main restaurant area for gifts so we had an area for picture props, keepsakes and gifts to go. Then once our guests arrived he took their coats upstairs to the cloakroom. We’d decided to go with the afternoon tea and hats off to the chef as the food was absolutely divine. Right from the presentation to the taste I couldn’t fault anything. In particular, the warm scones went down a storm and guests commented that they where the best they’d ever tasted! Pav again was superb when our food arrived asking guests if they’d like any condiments. He was also very considerate when a member of our party asked for a cup of earl grey tea. The venue didn’t have any earl grey tea in, but Pav asked the guest if there was anything else he could get them instead. The guest said they’d be happy with a mint tea instead which unfortunately also wasn’t unavailable, but undeterred Pav said he’d make the guest a mint tea from scratch which to me really demonstrates the extremely high level of service provided at Verdant. I’d like to say a special thank you to all of the staff who were working between 12pm-4pm on 19th January. You all contributed to my best friends baby shower for her first child and gave us all such a treasured day that we will always remember. Finally I’d like to express my gratitude to Pav who is a true asset to the owners and rest of the team at Verdant, I’ve never experienced such exemplary customer service from anyone in my entire life. Please pass on my sincere thanks to him as he really did move heaven and earth to make sure that my guests and I had the most perfect all round experience. First time we have been to Verdant and we loved it. 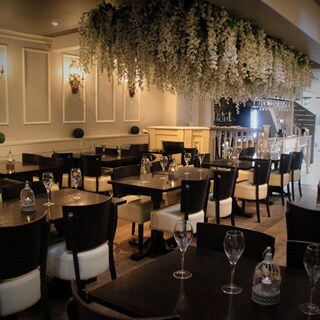 The atmosphere was lovely, staff were very welcoming and service was amazing. The food was beautiful with plenty of vegetarian choices. Thanks we had a great night and will certainly be back again. Had a fab afternoon.. I couldn’t have asked for me, the food and service were great. Since my event I have had txts to say great choice of venue and how lovely the food was. I’m sure there will be a fair few of us returning. Excellent meal and great service. Will definitely can me back. The staff are very obliging. Food for the price per person was excellent value for money and delicious. We felt drinks were a bit expensive to what we are used to paying. Overall you did a brilliant job Verdant. Fantastic: the mood, the food, the setting and service: Loved it. Would highly recommend and the booking process was wonderful too.